Taking back control in the digital age. Companies not only have more data but also greater access to the technology required to convert increased volumes of data into meaningful, actionable insight to deliver better customer experiences. Yet, so many seem paralysed. Why? The answer is simple: lack of control. 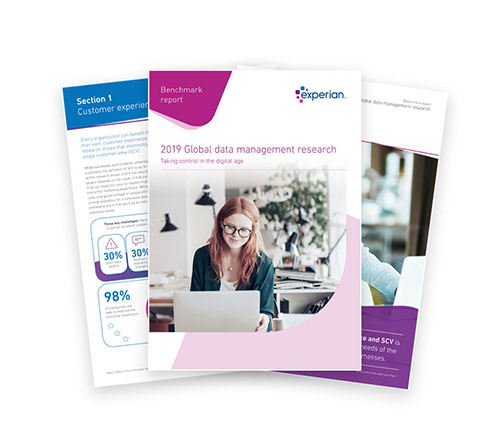 Our research this year explores how a lack of control around data quality, ownership, and the ability to get a single view of customers is impacting strategic customer experience ambitions. By exploring these areas in depth, this research sheds light into best practices around leveraging data.